The Value of Third Party Audits – Stampede Meat, Inc.
Would you purchase a meat or poultry item at a restaurant or supermarket because it’s promoted as “Meets Minimum Safety Standards”? Of course not! Consumers expect the beef, poultry and pork products they buy to be safe, and a USDA Inspected label is supposed to prove it. But it’s not a differentiator or a selling point. (a) Cleanliness. All persons working in contact with product, food-contact surfaces, and product-packaging materials must adhere to hygienic practices while on duty to prevent adulteration of product and the creation of insanitary conditions. 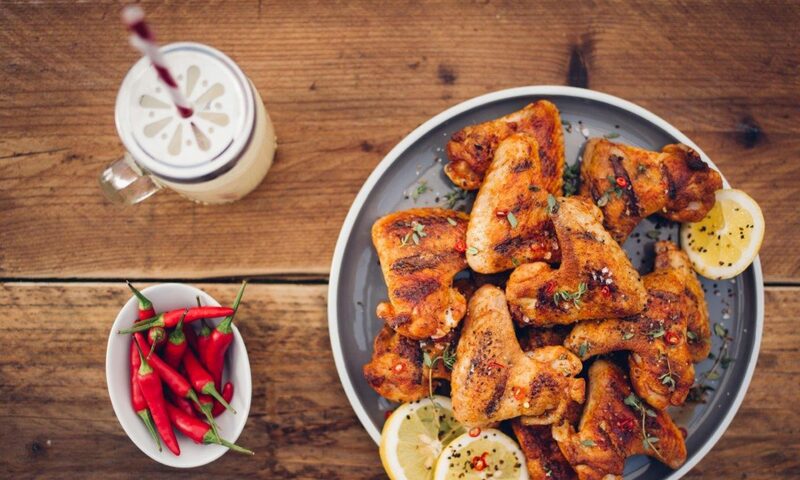 In other words, USDA approval of a packaged protein product means the supplier has met the regulatory requirements set out by the USDA. “That’s why many of our food service and retail customers, both direct purchasers and distributors, require third party audits of both our raw facility and cook plant at least yearly — and we require the same from our own raw material suppliers,” Miller said. Along with mandatory daily inspection by the USDA, Stampede food safety and quality programs and facilities are audited eight times or more annually by different third parties. Ensuring that customers have the utmost confidence in Stampede’s food safety program and supply chain management. Helping to reduce waste, complaints, recalls and the need to reject products. Establishing best practices to produce safe products that meet the high quality levels expected by their customers. Managing costs by eliminating redundancy and improving operational efficiency. Developing competencies and capacity building in food safety to create consistent and effective food systems that set them apart from the others in the industry. Accredited auditing companies include BRC and SQF, which audit to GFSI (Global Food Safety Initiative) recognized schemes, and others, like Silliker, which perform Good Manufacturing Practices (GMPs) and Food Safety System audits. These companies review each audit standard line by line to make sure GMPs, food safety standards and quality programs are in place and are being properly followed and met. Storage facilities of sufficient size to accommodate personal items shall be provided for all personnel who work in raw material handling, preparation, processing, and packing and storage areas. Outdoor clothing and other personal items shall be stored separately from work wear within the changing facilities. Facilities shall be available to separate clean and dirty work wear. Depending on the size and complexity of the facility, an audit can take from 8–11 hours to 3–5 days. Audited suppliers may be ranked on a point or grade system and a summary is made available for their customers. Stampede has been audited to GFSI recognized schemes for the last seven years, the past three under the BRC Global Standards — a leading safety and quality certification program and a recognized standard throughout the world. 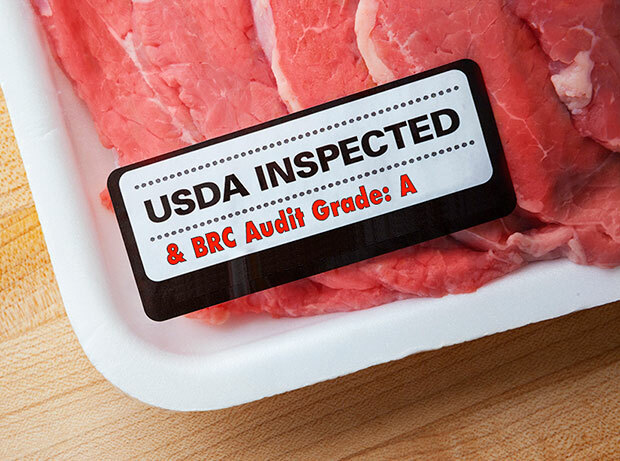 Both the Stampede Meat raw facility and cook plant have received an ‘A’ score from BRC each time.